First, now is a fantastic time for older individuals and married couples to look into a reverse mortgage while home values are up and interest rates are down. One of the factors that determines the amount of funds available through a reverse mortgage is the appraised value of the home – the higher the appraised value, the more funds available. On the flip side, because these loans are FHA insured, if a reverse mortgage is tapped into while home values are high, there is never a concern that more will be owed when it comes time to repay than what the home is worth at that time. This is a comforting guarantee if the housing market were to decline in the future. Second, the $9 billion increase in senior housing debt signals that older homeowners are not entering retirement mortgage-free at an increasing rate, and/or they are comfortable taking on mortgage debt in retirement. In either scenario, a reverse mortgage should be considered as it may be a viable option. Reverse mortgages can be used to eliminate current mortgages – allowing the homeowners to live mortgage payment free. They can also be used to purchase a new home. This is something that all senior buyers should be made aware of while in the real estate market, as they can enjoy their new living situation AND live mortgage payment free. 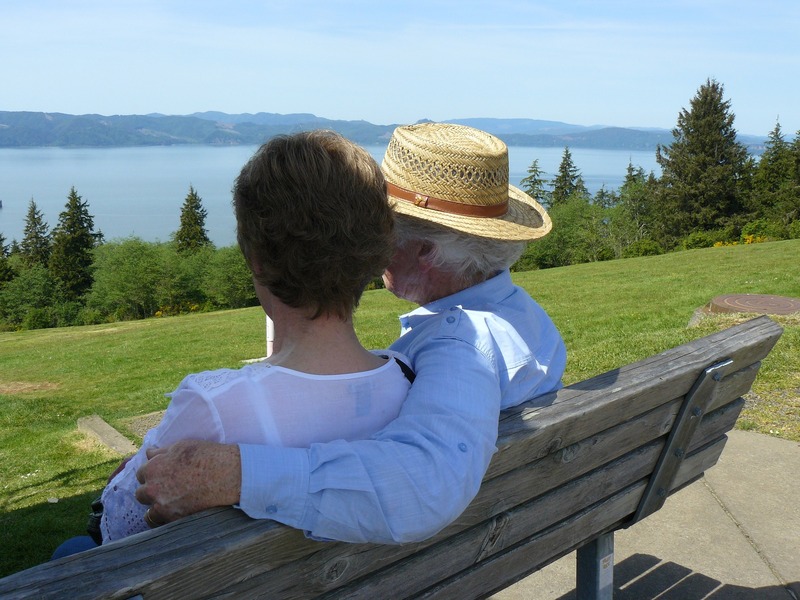 Reverse mortgage is an individualized, specialized loan for those 62 and older that allows seniors to tap into the equity of their home while living mortgage and loan payment free. The funds can be accessed via a lump sum, line of credit, monthly installments, or even to purchase a home. Adult children can help their parents plan ahead by working with a reputable reverse mortgage specialist.